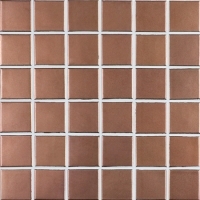 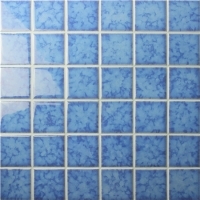 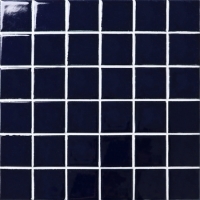 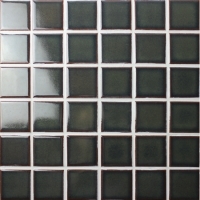 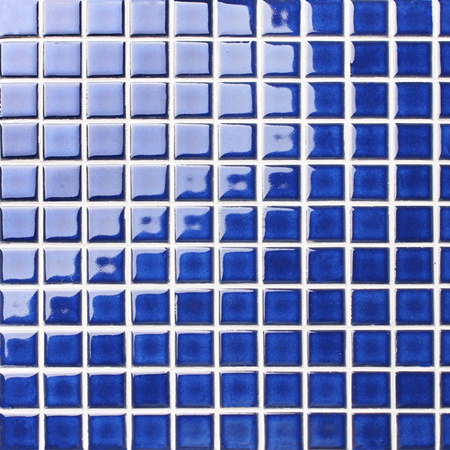 A crystal glazed ceramic mosaic of glossy finish and a darker edge is ideal for swimming pool. 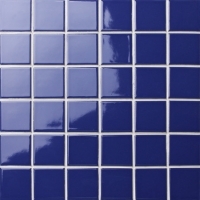 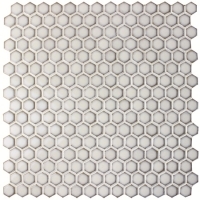 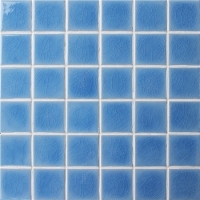 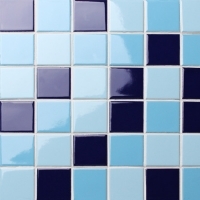 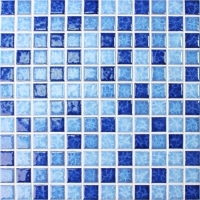 Sample and fast delivery is provide by Bluwhale Tile. 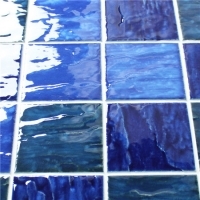 Any themed swimming pools, creative kitchen backsplahs, bathroom, SPA area, aqua projects, landscaping and any architectual home designs.